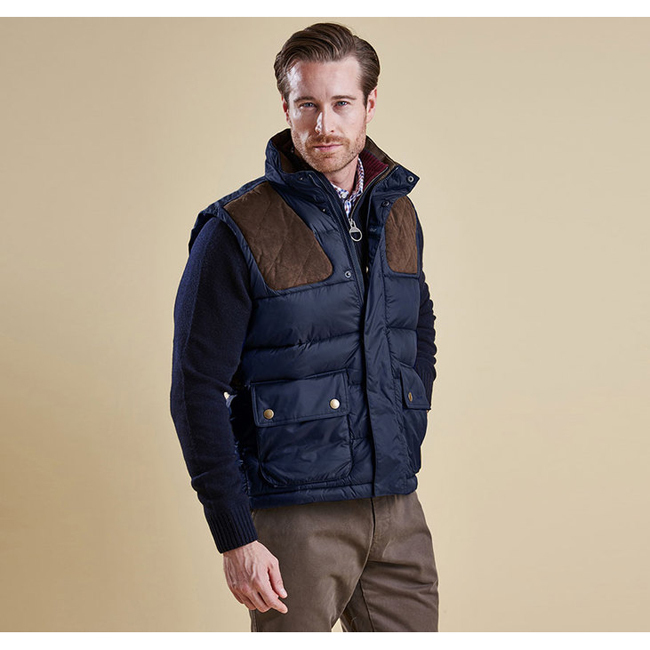 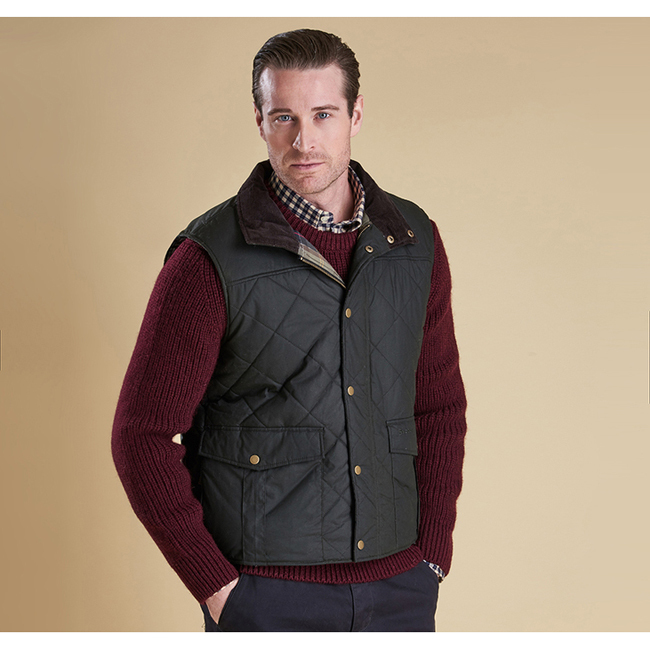 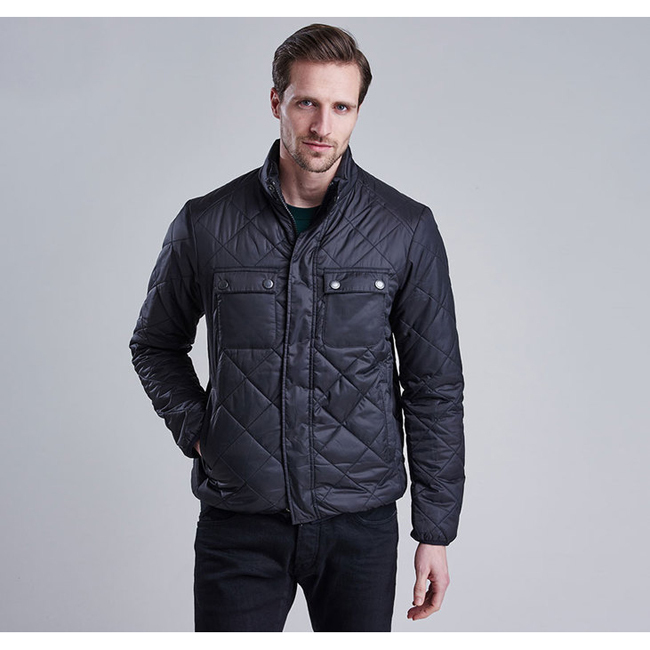 Smart, stylish and insulating, the Quilted Lutz is a winter-ready men's quilted jacket from the Original Classic Tartan collection. 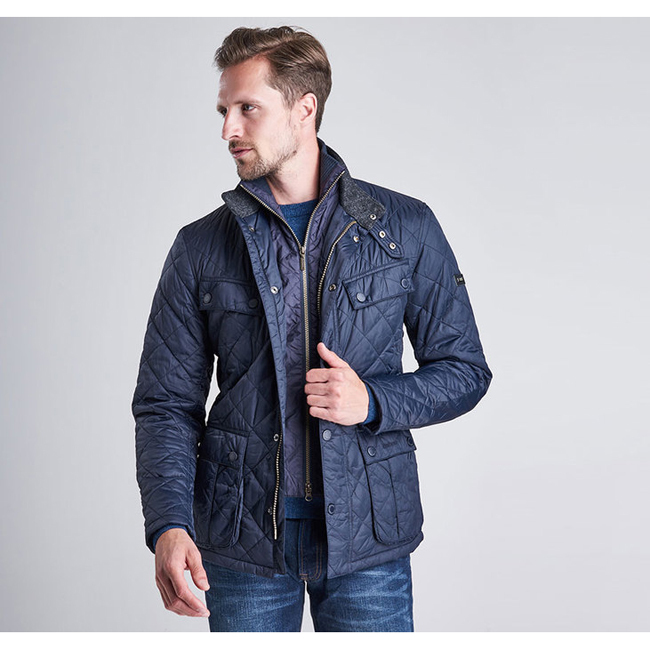 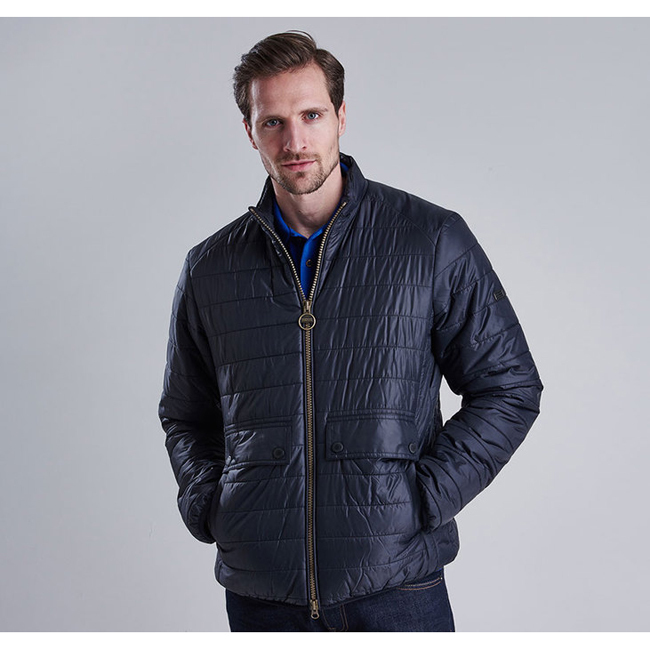 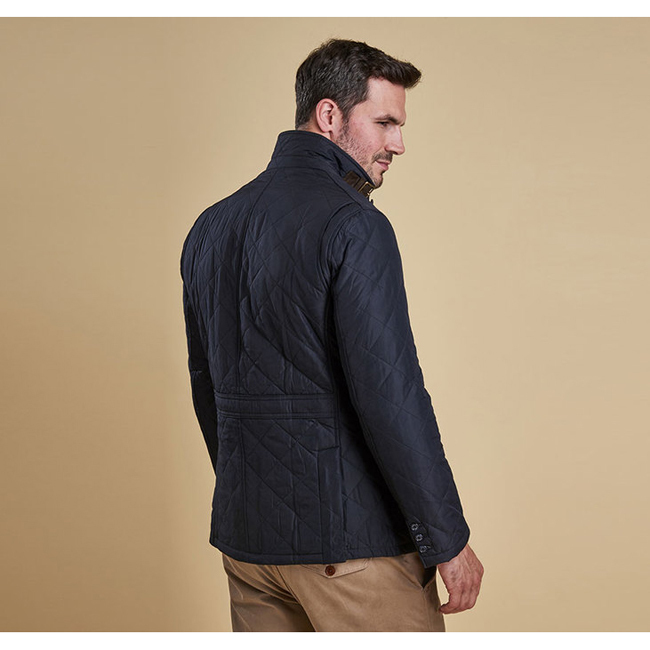 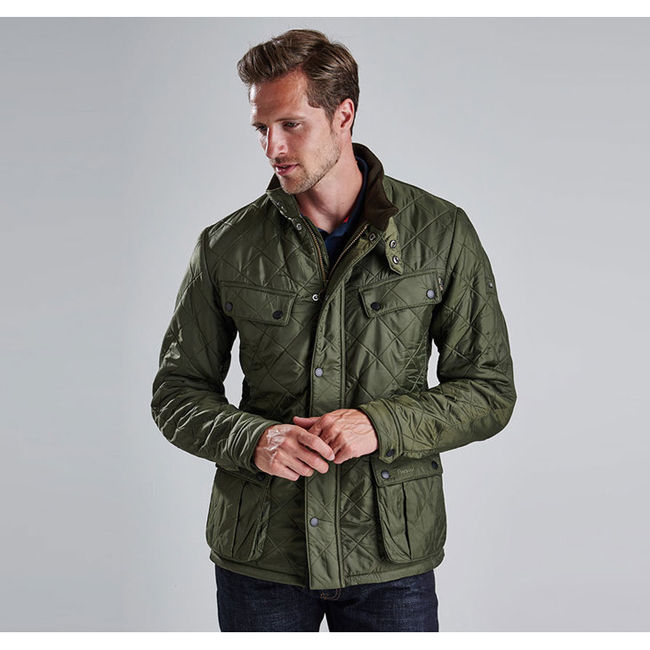 Designed to provide robust winter warmth, this subtly tailored jacket features a hard-wearing outer quilted with Barbour's signature diamond design to an insulating 100g wadding and a lightweight yet durable polyamide lining. 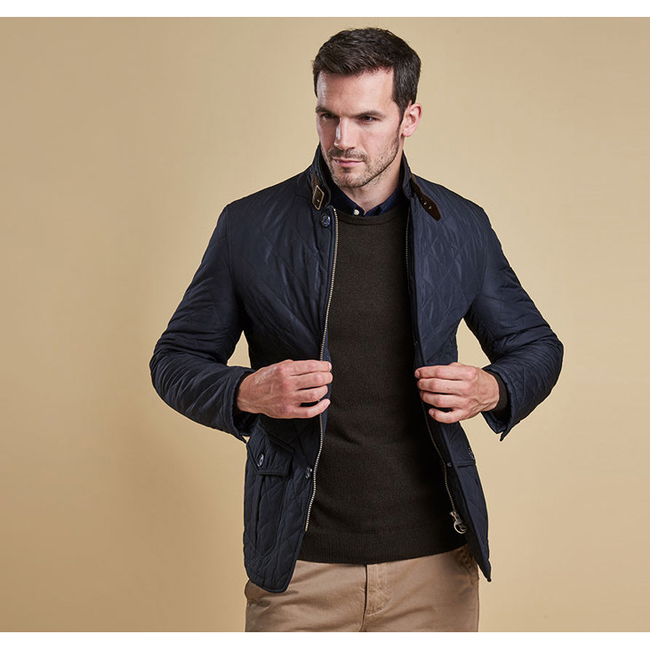 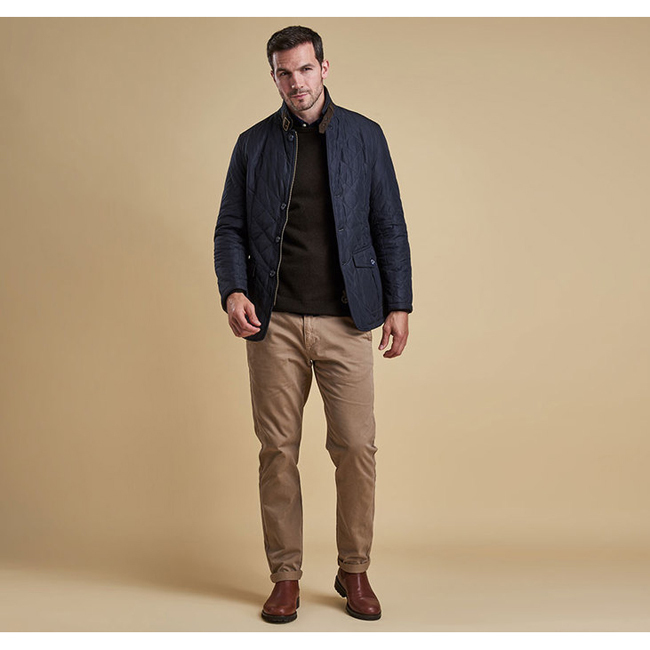 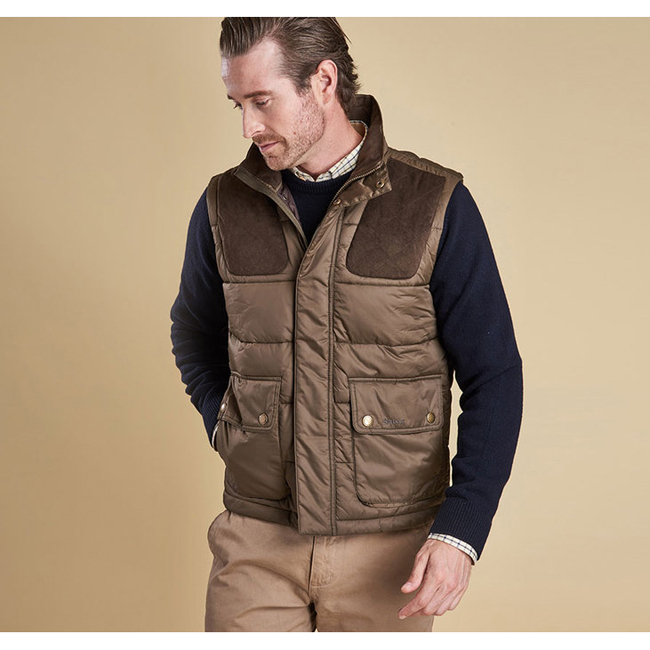 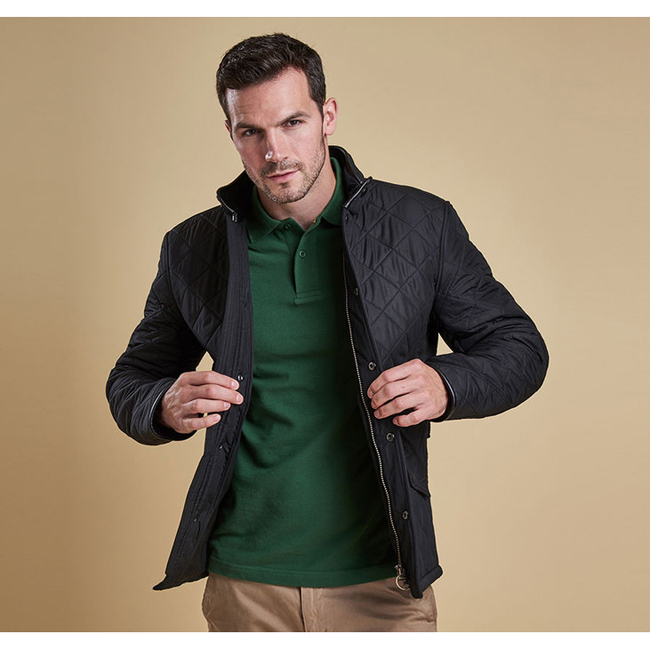 A refined button front fastens through to a stylish funnel collar complete with a luxurious Shammy Saine lining and buckle-fastening strap, allowing the collar to be secured for extra protection in bad weather.